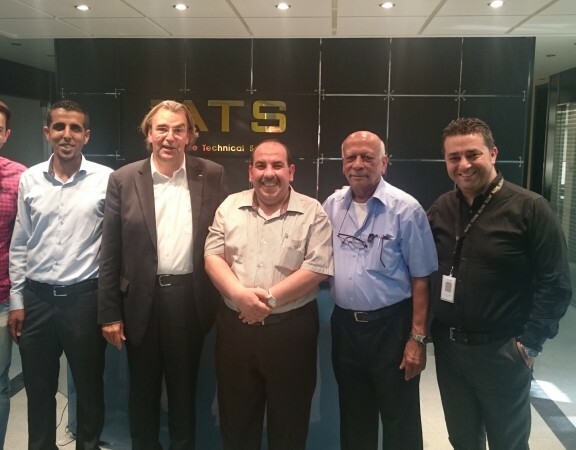 We, INTERNATIONAL ARMOUR Co, a private defense, security and safety company, legal registered in Greece at 125 Menelaus Street, 17676 Kallithea of Athens, with Greek Taxation Number EL043083741, legal represented by its Director Mr. Dimitrios Zafeirakis, hereby confirm that ATS Aerospace Technical Services has been contractually appointed (under agreement No 161 115-1 dated January 19 2015) as our Company’s Official and Exclusive Agent/Representative in the territory of Jordan, UAE, Qatar, Kuwait, Egypt, Turkey, Ukraine and Mexico under full authority to official act on our behalf in Defense, Security and Maritime Security business/services. 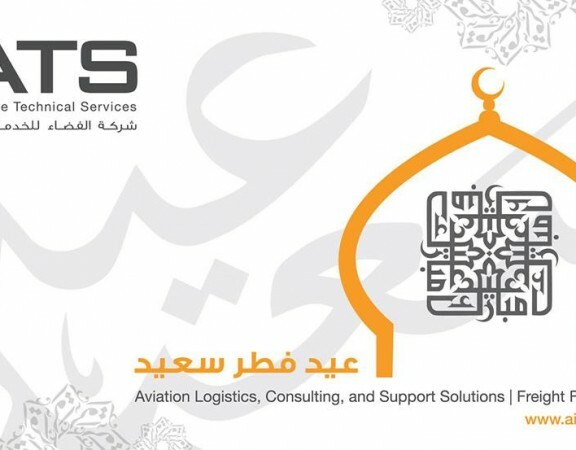 ATS Aerospace Technical Services – as per our contractual agreement – has been strictly appointed and entrusted by our Company to act legally through its employers and partners in order to support and promote our Company and our Company’s products and services to any entity/organization that has the right, the ability, the legal permission and it is not under any sanctions by United Nations and/or European Community to purchase our products and to accept our services. 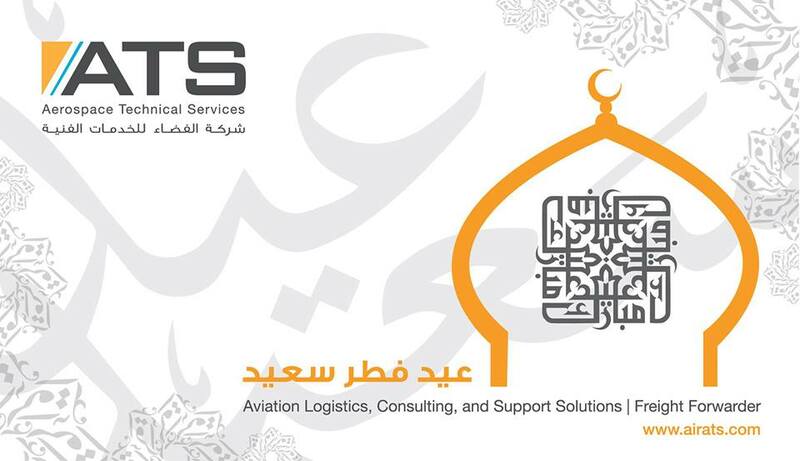 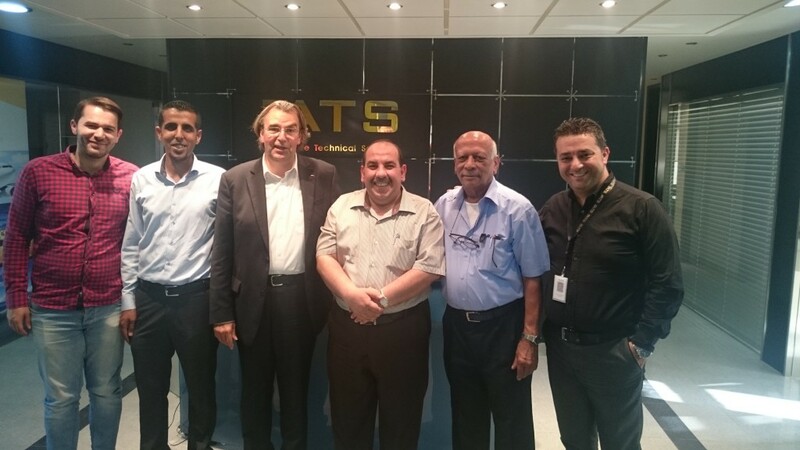 ATS Aerospace Technical Services bas the right to decide, deal and negotiate terms and conditions of any agreement deems necessary to the interest of our Company within the policy of our Company and all the time with the final written consent of our Company.